This 32 year old patient wanted the excess skin removed after child bearing. I successfully performed a standard abdominoplasty with a muscle plication to tighten her muscles and contour her waist. I also performed liposuction of the waist, hips and lower back. 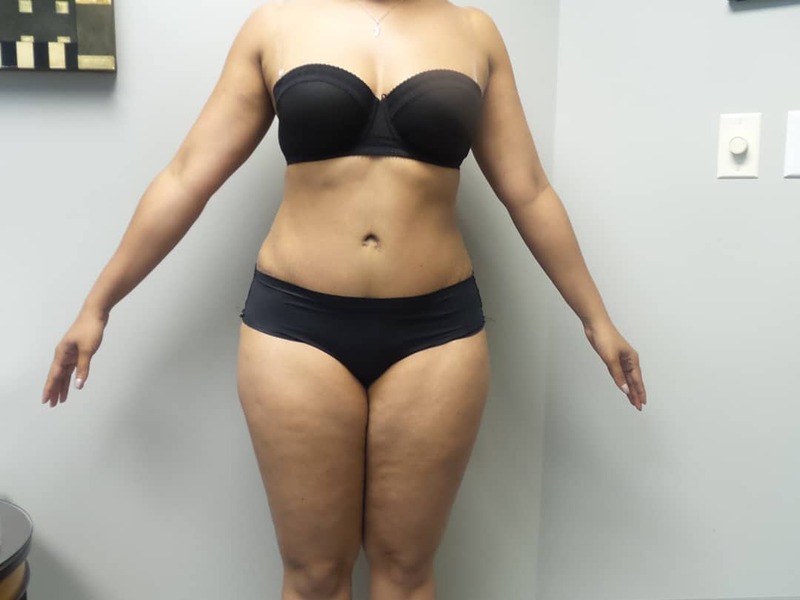 These are her results 5 months post operative.